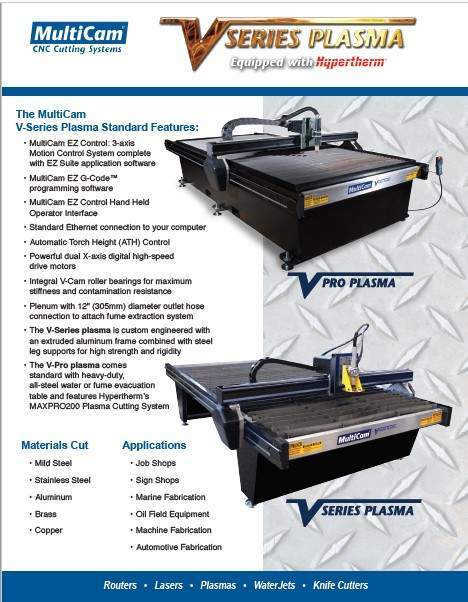 The MultiCam V-PRO CNC Plasma is expertly designed, engineered, and assembled to provide you and your business with the most outstanding entry-level plasma machine on the market. This highly-rigid machine is capable of performing your most demanding tasks at a significantly lower investment cost and is viable for a variety of different applications. Incorporated into our V-Series motion control platform is a standard heavy-duty, all-steel water or fume evacuation table designed to cut mild and stainless steel, aluminum, brass, and other materials with performance that far exceeds that of similar machines in its class. When coupled with Hypertherm’s MAXPRO200* Plasma Cutting System, the V-PRO is capable of cutting up to 1.25˝ thick material with unparalleled precision. Optimized cutting parameters are automatically set and controlled in one step for easy operation. 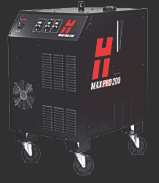 Engineered for heavy-duty, high-capacity mechanized cutting, the MAXPRO200 delivers reliable performance across a wide range of industrial applications and achieves impressive cut speeds, consistent cut quality, and exceptional consumable life with air or oxygen plasma gas. 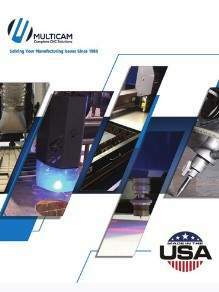 Every MultiCam V-PROPLASMA is equipped with a Hypertherm plasma cutting system. These systems achieve impressive cut speeds, consistent cut quality and exceptional consumable life with air or oxygen plasma gas. Optimized cutting parameters are automatically set and controlled in one step for easy operation. 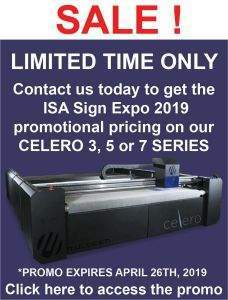 The MAXPRO200, engineered for heavy-duty, high capacity mechanized cutting, delivers reliable performance across a wide range of industrial applications and is available only on a V-PRO water table format.